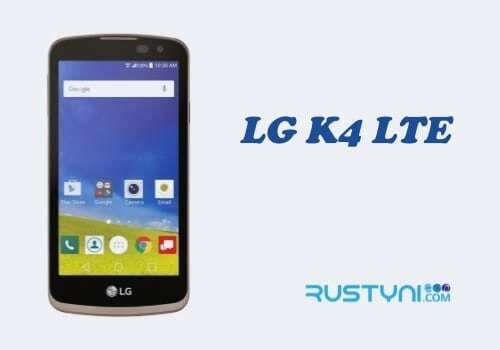 Learn the reason why you want to take screenshots on your LG K4 LTE and also two methods to do this, first by using the most common method that used by most smartphone and second by using the specific method that you can use only on LG smartphone. Nowadays, taking screenshots on a smartphone such as LG K4 LTE is so easy to do. Why do people want to take a screenshot on their phone? There are various reasons for that depend on what people want to do with the screenshot. For example, some people take a screenshot of a snip of conversation they have with another person so they can share it with friends or family. Other people find a specific web page contain information they like to have but don’t want to bother to download the whole stuff. In this case, taking screenshot seems like the most convenient thing to do. Prepare the screen that you want to take. Make sure nothing stand in the way such as notification or things like that. Press “Power button” and “Volume Down” button at the same time for 3 seconds. A flash will appear to notify you that you have succeeded take a screenshot. Prepare the screen that you want to take screenshot. Swipe down the screen to open “Quick Settings” bar. To save the screenshot, tap Checkbox icon, select Done and select location where you want to save the screenshot. To view the screenshot, tap “Home button > Apps icon > Gallery > Screenshot album”. Now you can view, edit and share the screenshot to anyone you want.